If you are a student of HAMK and you would like to transfer your right to study to some other degree programme, please contact the Study Counsellor of the degree programme. Transferring from one degree programme to another is in general possible already during the first semester. If you want to have a transfer to HAMK you must have a valid right to study at a Finnish university. It is possible to apply for a transfer to the same or corresponding degree programme. A university student that has the right to study for both Bachelor’s and Master’s degrees can apply for a transfer only to Bachelor’s degree studies. The student must apply to Master’s degree studies through the normal admission procedures. If a student has several rights to study he/she must choose which right to study he/she wants to transfer. You have enough right to study periods left, so that you are able to complete your degree within the right to study periods. The right to study has started when you have enrolled as present for the first time. You have been enrolled as present student for at least one year at the initial university. A Master’s degree student can transfer already after studying for one semester. Transferring to Master’s degree studies whose extent is 60 cr (Master’s degree studies in the field of Technology and Natural resources) is possible only after the first semester. If you are a Bachelor’s degree student, you should have completed at least 45 credits / academic year. Master’s degree student must have proof of progress in studies and studies must be applicable to the degree and also the eligibility for the degree programme in question (education and work experience). Credit transfers from previous studies or degrees are not counted as records. If you are applying for a transfer to studies conducted in other language than your current studies you can apply only before the beginning of the second year. The applicability of your previous studies to the degree programme of HAMK has an effect on your selection. The resources of the degree programme (the size of the study group, the amount of students in the degree programme), the reasons of application and the interview also have an effect on the decision. Application is at Studyinfo.fi (the name of the application: Transfer application, Häme UAS). The information on degree programmes available in the transfer application will be published at least two weeks before the application period starts. You can fill in the application during the application period. 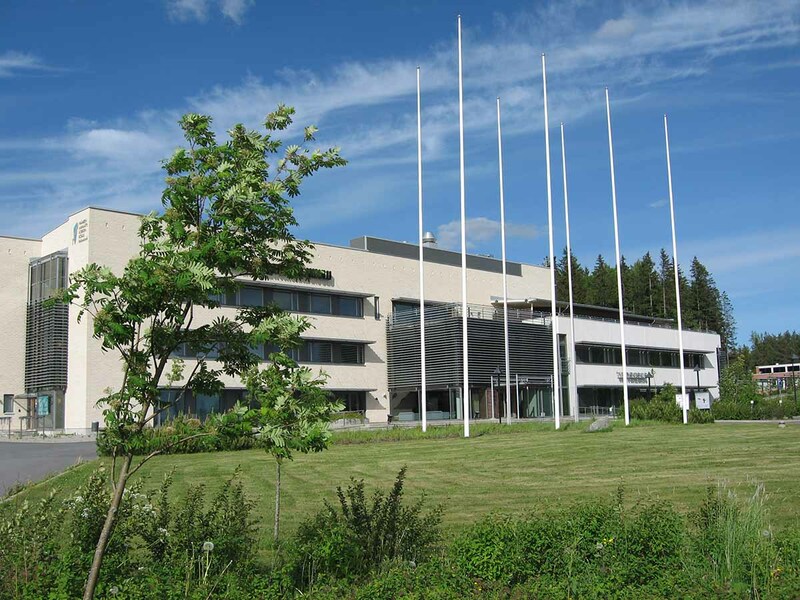 Please upload the appendices to your application at Studyinfo.fi or send them to the Admission Services of HAMK by 26 May for the transfer application in spring and by 25 November for the transfer application in autumn. If you do not submit the required attachments by the given time you will be defined as not eligible and you cannot be admitted to HAMK in the transfer application. You must confirm your study place and enroll as present by the given time. By confirming a study place in the transfer application you at the same time resign from your previous studies.